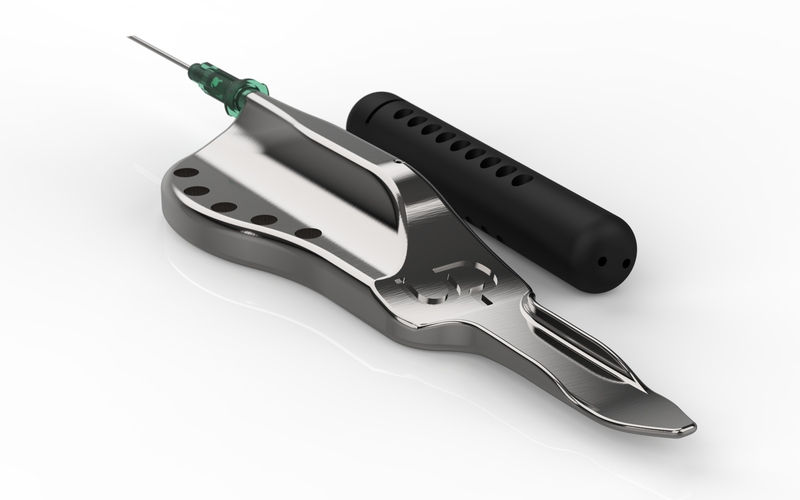 Sporfix has been developed by our validation specialist in cooperation with Ultrapharma. See certificate and instructions below. securing the biological indicators and temperature sensors during thermal studies. in ex. tubes, process tanks and specially safe placement through diaphragm valves. Designed for single use to avoid direct handling of the BI’s after studies. The biological indicator in Sporfix from the thermal study, will only be handled by the laboratory staff during incubation. or Silicone (see certificate) approved by FDA. and the solid metal string – video. For detailed and approved instruction of the BI validation capsule and tool – Instruction. Request for quotation by clicking on the request form. If you have additional questions regarding Sporfix or need technical support to your validation project, we will be glad to help you. 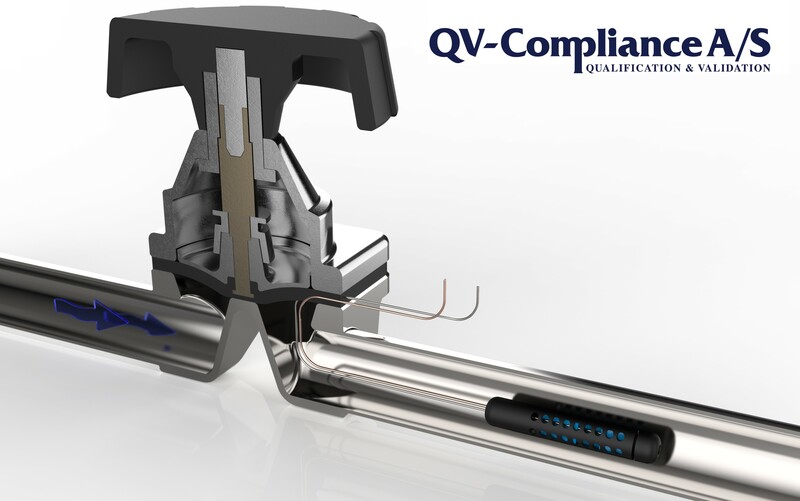 Send us an e-mail at info@qv-compliance.dk or call us at +4570707229.